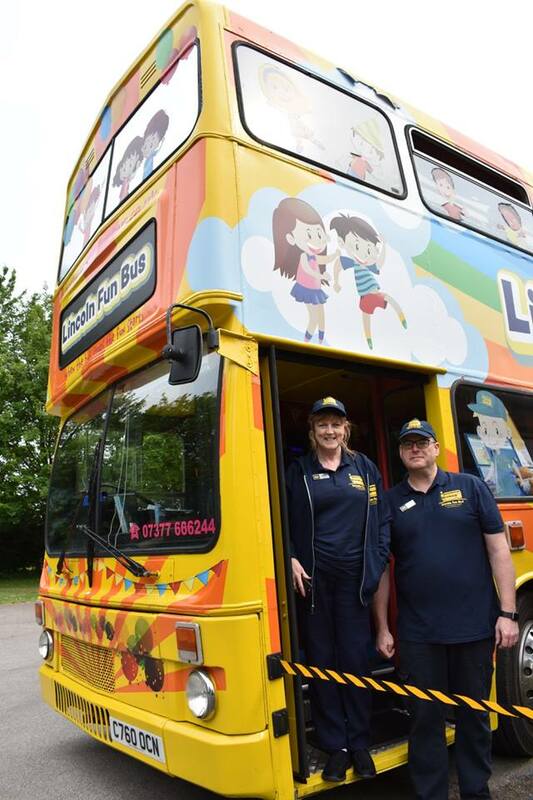 Lincoln Fun Bus is owned and operated by Lesley Berrington & Alan Vickers. They met in 1994 when they were sent to Lincoln, by Toys ‘R’ Us, as part of the management team to open the brand new store. Lesley is NNEB qualified and operated a child care business in Lincoln for 9 years. Stepping Stones Day Care opened in 1997, on Wragby Road, and went on to open Nurseries at Lincoln College and The Marina and 2 Kids Clubs. Lesley is also the author and publisher of a series of inclusive Children's story books, ‘Hattie and friends’. Alan continued to work for Toys ‘R’ Us for over 25 years until their recent demise. After his initial position in retail management he worked as a Store Planning Project Manager for the final 14 years. Lesley & Alan have many years of experience in business and management. They both hold current first aid certificates and DBS checks. 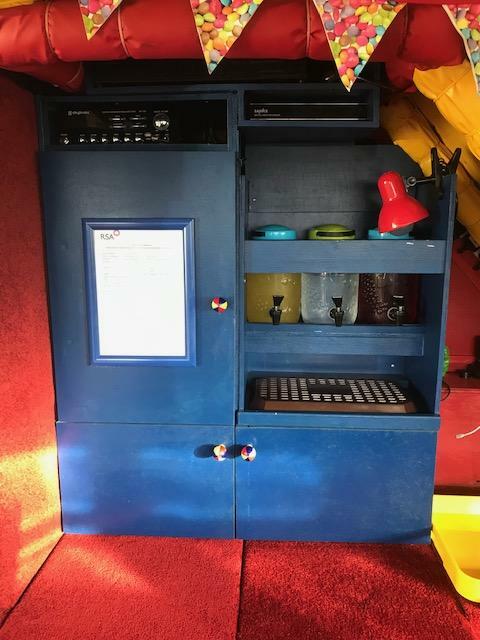 They have high standards and will ensure Lincoln Fun Bus provides an excellent service to its customers. 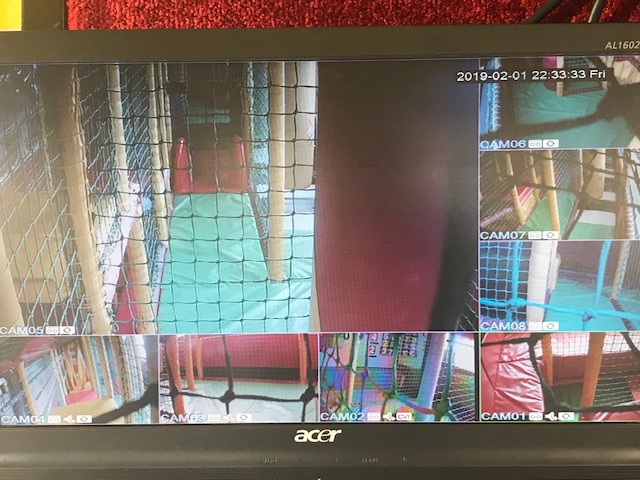 The bus is also fitted with CCTV so parents can watch the children when they are playing on the upper deck of the bus.